Marvel continues to expand marvelkids.com with its latest destination dedicated to the mightiest Marvel Super Heroes – The Avengers! The Avengers destination is designed to captivate the next generation of Marvel fans with digital products and destinations that younger "digital natives" will love, featuring games and immersive activities assembling Marvel’s greatest Super Hero team. 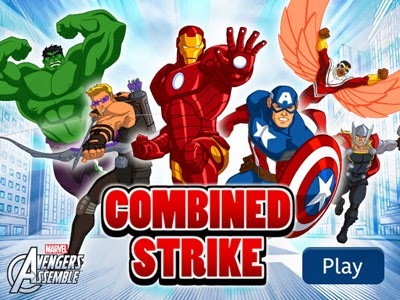 · Avengers Assemble: Combined Strike - Help the Avengers stop the combined forces of Red Skull and Dracula! 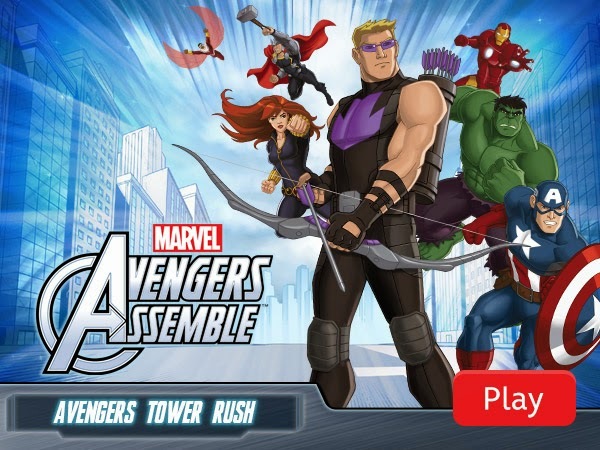 · Avengers Assemble: Avengers Tower Rush - Help Hawkeye and the Avengers protect Avengers Tower from the invading Hydra forces! 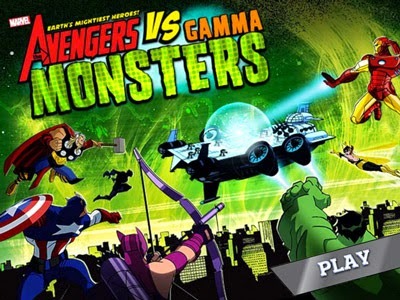 Marvelkids.com’s Avengers destination has all of these games and several more! Also included at marvelkids.com is a power pack of activities with Avengers downloadable coloring pages, mazes and word searches. 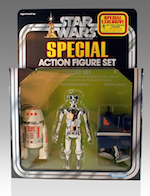 Hours of entertainment to challenge the mind of any young Avenger! 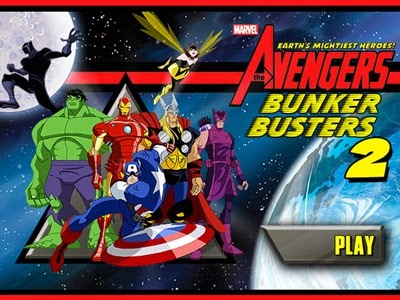 In addition to the exciting games that marvelkids.com offers, fans will also be able to watch several "Marvel’s Avengers Assemble"video clips from the hit animated TV series, airing Sunday mornings inside the Marvel Universe on Disney XD. Fans will also be able to explore the Avengers’ universe through in-depth online hero and villain bios that will keep any fan up-to-date with characters from “Marvel’s Avengers Assemble” and the Marvel Universe. “Marvelkids.com launched in September as a new online experience exclusively for kids that allows them to engage with the Marvel heroes they love and even play the role of hero themselves through a variety of fun and exciting games," said Kristin Vincent, VP of Digital Products. 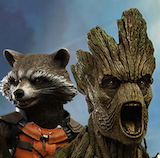 “We started with Spider-Man and have now expanded to include the Earth’s mightiest Super Heroes - the Avengers! marvelkids.com will keep rolling out new games, videos and other content so kids can have fun online while in a kid-safe digital environment."